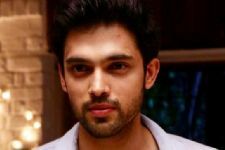 Parth Samthaan's New Year Resolution! New Year is the time to set new resolutions, to be with family members and to party. Many people plan on taking up a resolution they want to adapt and fulfill which is either the aftermath of the previous year or a thing they would like to change about themselves. 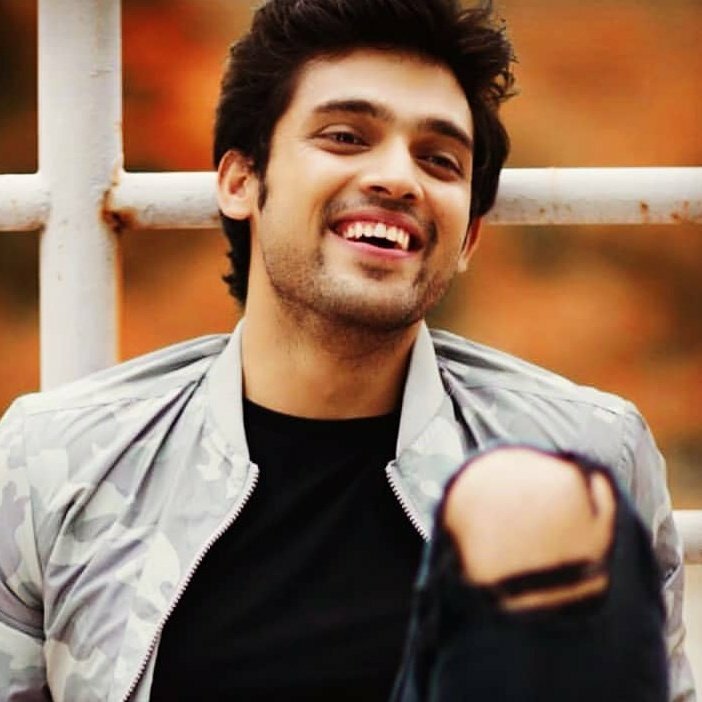 Parth Samthaan, who plays Anurag Basu in Kasautii Zindagii Kay 2 too took resolution this year as well. "It is every parent's dream to see their kid stand on their feet, this year I would like to buy a house for my mom and bring a smile on her face. Besides that, I would like to spend more time with my family. I haven't seen my family for almost 6 months and they are waiting for me back home, so I want to give more time to people who truly matter to me. I have been extremely busy with my show and haven't gotten a chance to watch my health. This year, I also want to get back on a fitness routine and start going to the gym regularly. 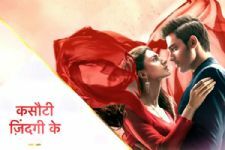 On the work front, I want my show Kasautii Zindagii Kay to do exceedingly well. 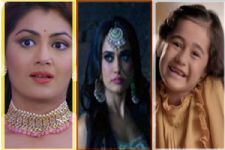 I wish to see that the show reaches the number 1 spot and am working extremely hard towards achieving it." Fans MOB Gaurav & Megha in London for Selfies! 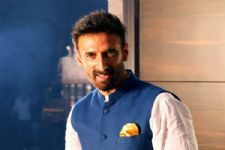 Hiten to Play ACP in Eros Now's Digital Show 'The Investigation'! 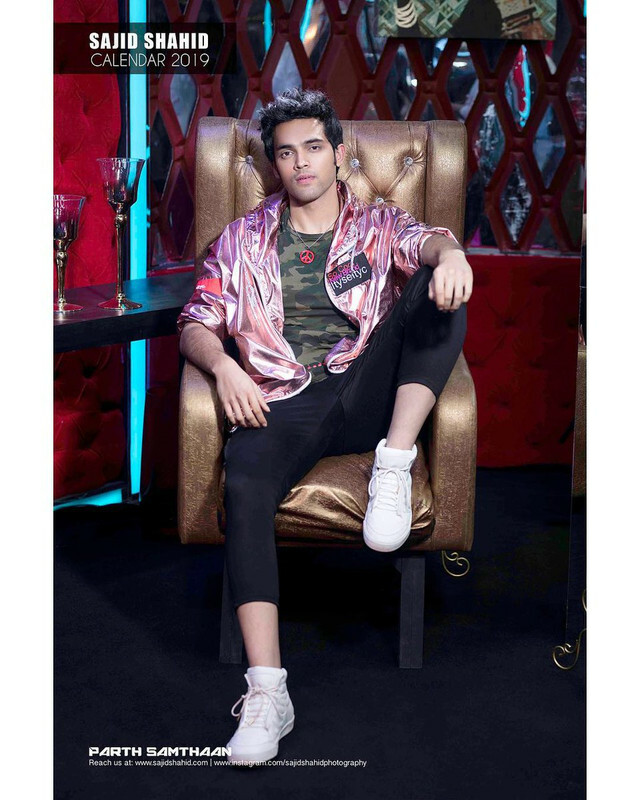 Happie new year Parth samthaan u owned 2018 like a boss now it's the turn to rock 2019!!! Keep slaying man!!! 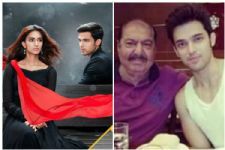 Love Parth Samthaan and Erica Fernandes in kzk2..
Anurag basu is perfect because you play the role with so much dedication Parth samthaan!!! Parth samthaan you are the most handsome and capable actor I have ever seen..